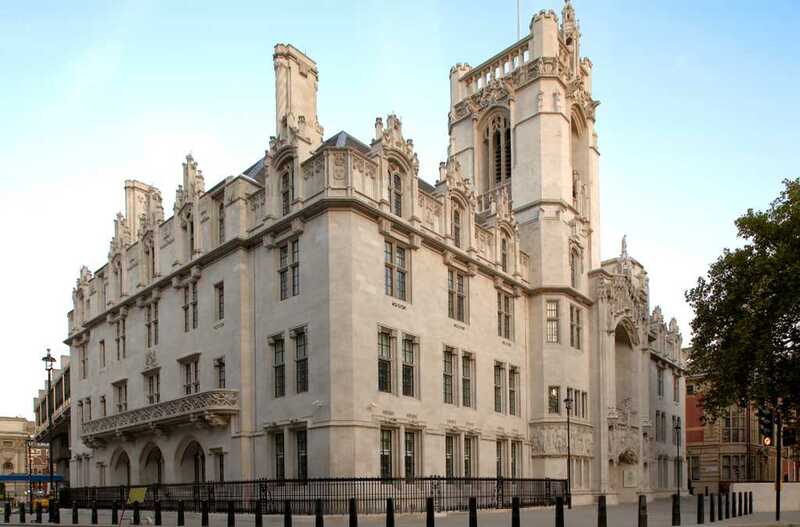 LONDON (The Christian Institute) — The U.K. Supreme Court has refused to hear the case of a man who wants to be allowed help to kill himself. Noel Conway suffers from motor neurone disease and has limited movement, and so he wants the courts to allow him to die with medical assistance. Assisting a person to kill themselves is illegal and anyone breaking the law faces up to 14 years in prison. If judges had heard the case and ruled in Mr. Conway’s favor, they could have used the case to strong-arm Parliament into legalizing assisted suicide. The judges explained their decision not to hear the case, which was rejected by the Court of Appeal in June, by saying only Parliament had authority to change the law.